April 1 – 30: National Poetry Month. Celebrate your enduring/new-found love for poetry throughout the month. Take the opportunity to discover new poetry/poets. April 1 – 30: D.E.A.R. (Drop Every and Read). Celebrate the joy of reading all month long. April 2: International Children’s Book Day. Show your love of children’s books, and share them children you know and encourage them to read. April 10 – 16: National Library Week. Show your support for your local purveyor of free books, and encourage others to use them. April 23: World Book and Copyright Day. Demonstrate your appreciation for authors and books, discover/rediscover your love of reading, and awaken/reawaken that love in others. April 28: Great Poetry Reading Day. Commemorate excellent poetry and share it with others. March 29 – April 3: YA Scavenger Hunt. Hosted by Colleen Houck. Discover new YA authors and releases while attempting to win prizes (collections of books, gift cards, and more). April 3 – 9: Bookish Bingo Readathon. Hosted by Bekka from Pretty Deadly Reviews. Rev up your reading and attack your Bookish Bingo TBR. Or, just read books that meet the Bookish Bingo categories and enter mini challenges to win prizes. April 23: Dewey’s 24-hr Readathon. Hosted by Heather and Andi from The Estella Society. Participate in an all-day readathon, and enter challenges to win prizes and have fun. Do you plan to participate in any of these events or recognize any of these holidays in any special way? If so, which ones? 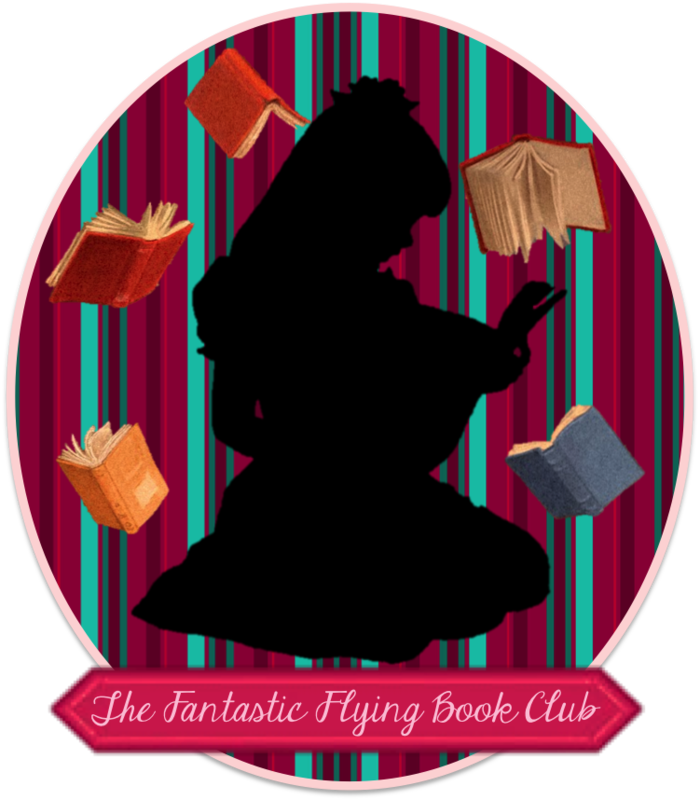 Do you know of any other bookishness happening this month?